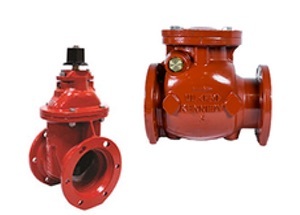 Kennedy Valve manufactures a full-line waterworks valves, including resilient seated gate valves, fire hydrants, check valves, butterfly valves, indicator posts, grooved butterfly valves and an assortment of related products and appurtenances. Quick question? Fill out the form below.